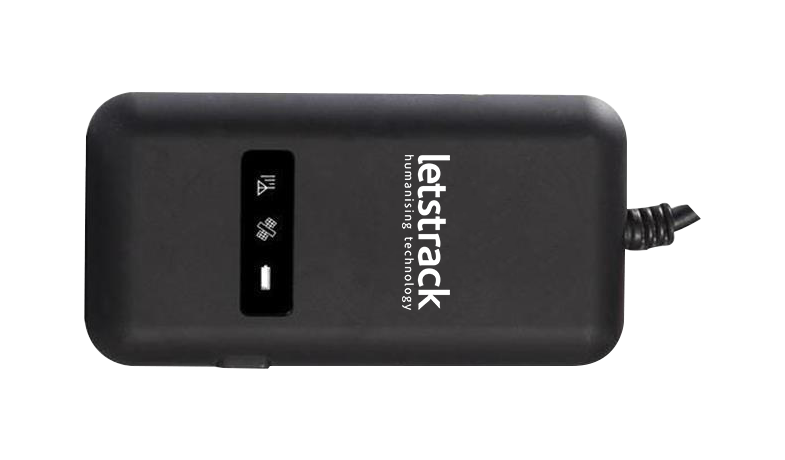 Letstrack DOS tracking device is not limited to bikes only. Bike GPS tracker can be used for any 2 wheelers such as scooty/scooter etc. 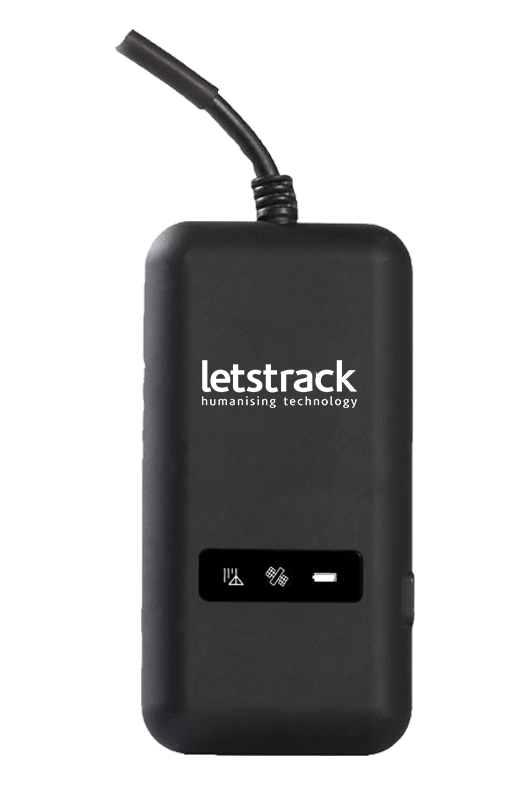 The crucial idea of the Letstrack vehicle tracking system is to ensure the safety of all its customers. The GPS tracking app for the bike has to be installed by the individual who will track and monitor the concerned person’s location.